Cupertino will never admit it, but the mid-priced iPhone 5c could be Apple’s first product failure of the iPhone era. By this fall, it could be a mistake not repeated. Later today, Jan. 27, Apple will announce iPhone sales for its first quarter of 2014. These numbers, which will include sales between October and December, won’t be broken out by handset model. This hasn’t stopped some analysts from concluding that iPhone 5c sales have been disastrous, at best. Liberty Voice, for example, recently claimed iPhone 5c sales were 30 percent lower than expected. Earlier this month, a study from Consumer Intelligence Research Partners (CIRP) said the iPhone 5c accounted for just 27 percent of total iPhone sales in the United States. Numerous reports in recent months have claimed that Apple is prepping two new iPhones for 2014. This sounds like a repeat of last fall when Apple jointly unveiled the iPhone 5s and iPhone 5c — but it probably is not. Unlike last year, neither of the 2014 iPhones is likely to be mid-priced. Instead, Apple is probably planning to release an “iPhone 6” with a 4.5-inch screen, and an “iPhone Air,” which measures at least 5-inches diagonally. 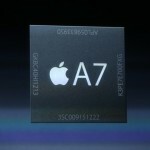 The former will be priced similar to the iPhone 5s, while the latter will be available at a premium. Under this scenario, the iPhone 5s will become the handset with the least expensive upfront price, as the iPhone 4s is retired. Both the iPhone 5c and iPhone 5s come with a 4-inch display. Like a jigsaw puzzle, the pieces to suggest this is where Apple is heading are beginning to fall into place. Consider last week’s report in The Wall Street Journal, which claimed that both 2014 handsets will feature metal casings similar to what is used on the iPhone 5s. 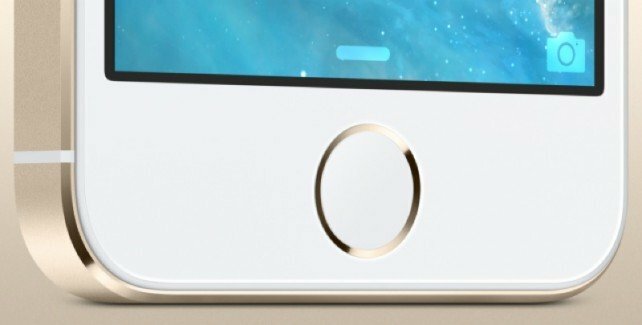 Each are also rumored to include costly sapphire covers, a material now being used for the Touch ID sensor on the iPhone 5s. The less expensive plastic exterior found on the iPhone 5c is being ditched, according to the publication. Couple this with a report from November that claimed Apple was itching to raise iPhone prices so as to avoid “the (profit margin erosion that occurred when the iPhone 5 launched.” That handset, which launched in 2012, cost more to produce than previous models. The price Apple charged to customers, however, remained the same. Since 2008, entry-level iPhones have cost $199 with a two year contract. Apple adds $100 to the price for each additional storage bump. For example, the 16GB iPhone 5s is available for $199, while the 32GB version is $299. For $399, you can purchase a 64GB model. Most don't want a plastic iPhone in pastels. Instead, they want to carry a real iPhone -- even if it is last year's model. Apple knows this now and will adjust its iPhone lineup accordingly. 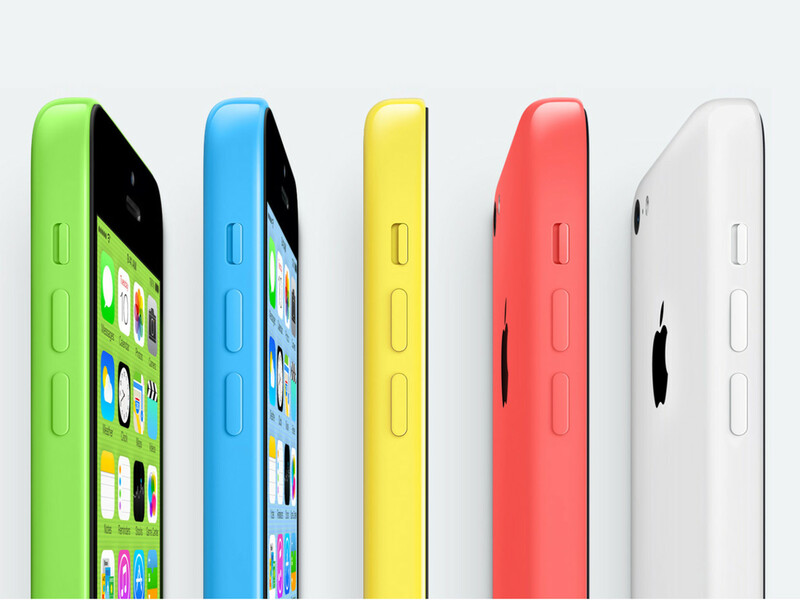 Do you think Apple should retire the iPhone 5c?